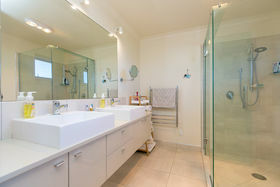 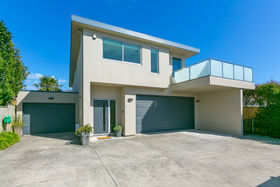 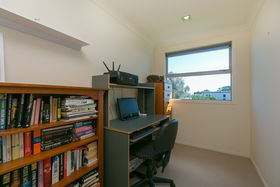 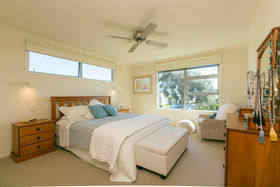 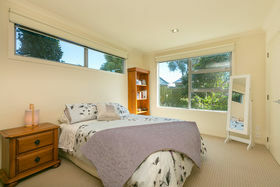 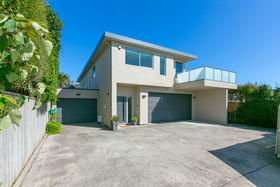 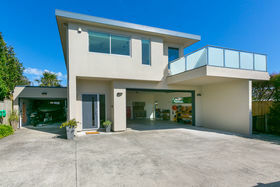 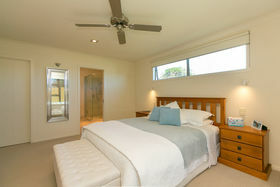 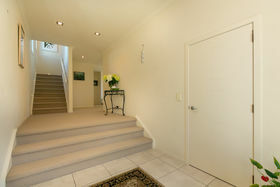 The discerning purchaser will appreciate the address and all on offer at 22A Belt Road. 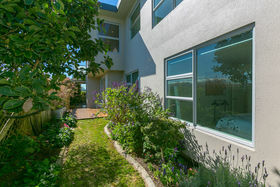 The beautifully presented and immaculate four bedroom home features multiple living spaces, office, lift and three car garage in addition to off street parking. 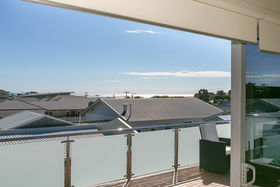 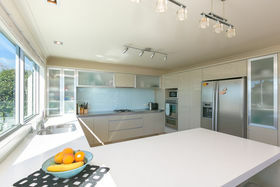 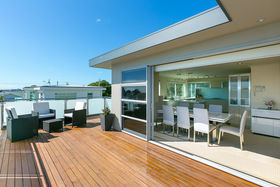 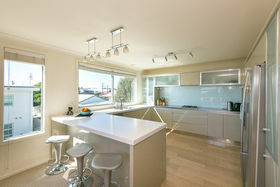 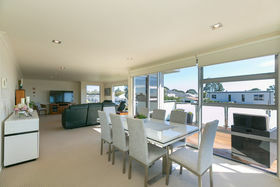 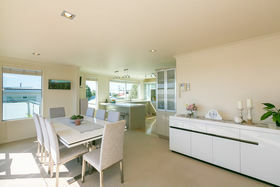 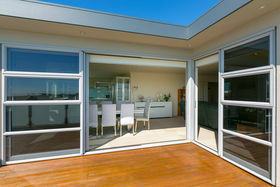 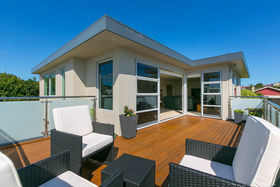 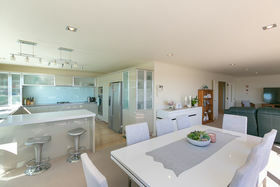 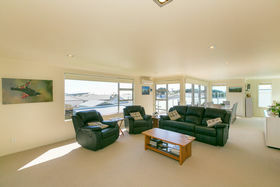 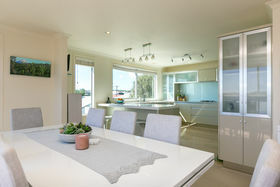 Upstairs open-plan kitchen and living open onto a deck capturing sea glimpses. 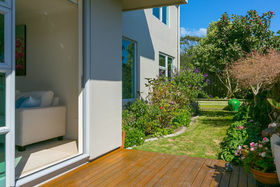 The small garden is very private and fully fenced. 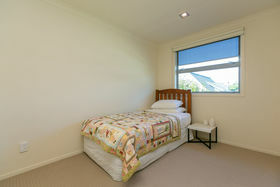 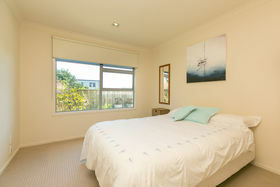 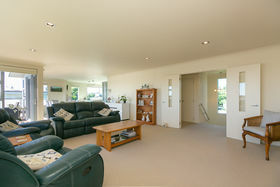 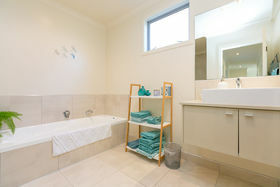 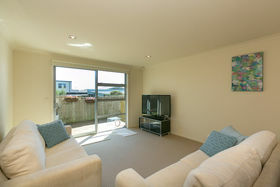 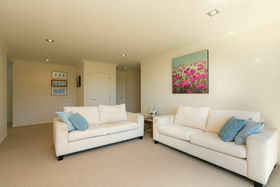 For ease of living, the property is very low maintenance for those weekends away. 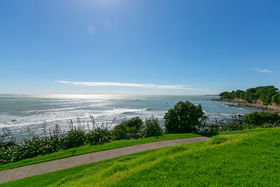 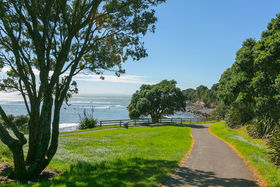 If you have been looking for LOCATION, LOCATION, LOCATION close to the coastal walkway and the city, then 22A Belt Road is your stunning new home.